Vunibau Village is situated 16 km by road from Pacific Harbour and is located along the banks of the Navua River, approximately 1km inwards from the the rivers estuary. It is accessed via a gravel road that feeds off from the main Queens Highway. Navua River is concurrently the site of the Projects Abroad shark tagging program which entails the capturing of juvenile bull sharks along the Navua River. Vunibau villagers are the traditional owners of the Qoliqoli (fishing grounds) which covers some parts of the Navua River from Nakavu and out to the barrier reef. 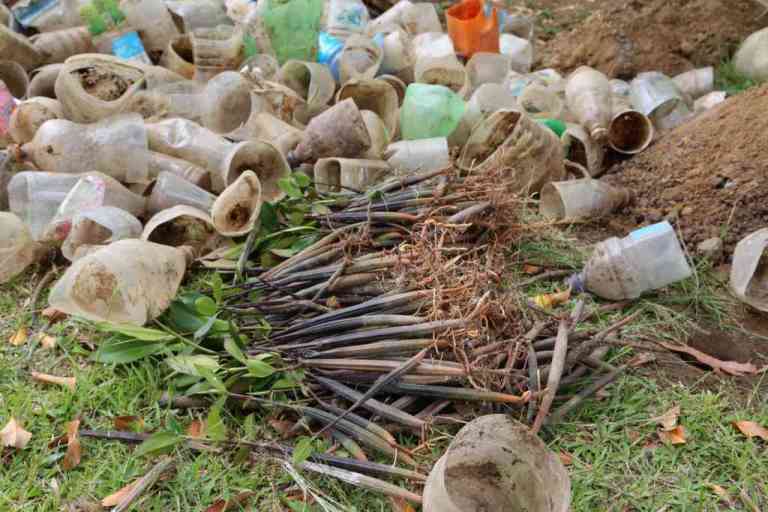 A mangrove nursery was built from bamboo posts sourced by the local fisherman from Vunibau Village. 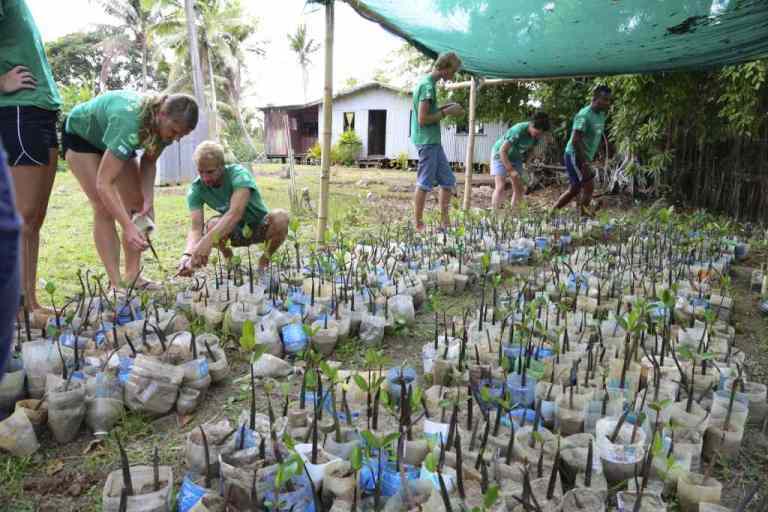 Volunteers from Projects Abroad- Shark Conservation constructed this nursery in an effort to teach the local community of the importance of mangroves, not only for the marine ecosystem but for the coastal villagers as well. 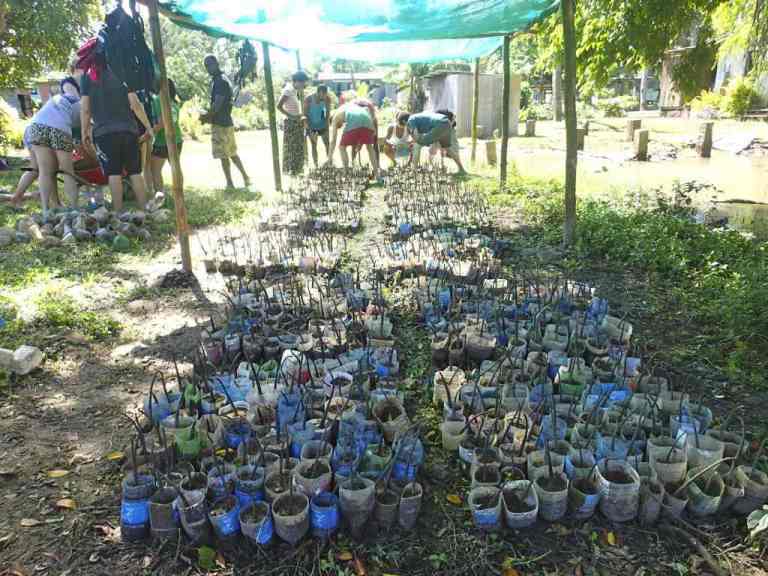 This nursery is located within the village and is capable of holding up to 3500 propagules.